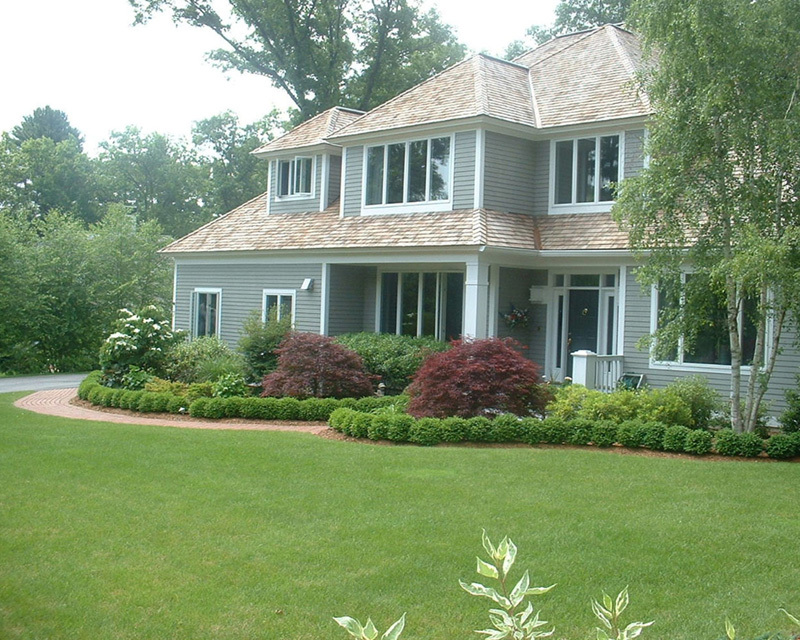 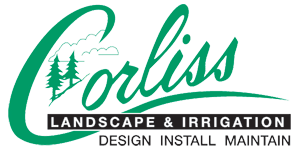 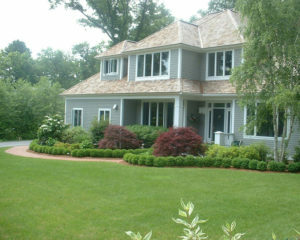 Corliss Landscape & Irrigation offers Massachusetts landscape maintenance services to residential and commercial customers throughout the Ipswich and nearby areas. 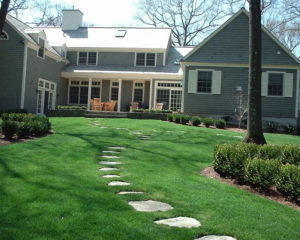 As a full-service company of landscape maintenance in Ipswich MA, we can maintain your plant, flower, and tree beds; mow, fertilize, and maintain your grass; and offer a number of other services that will keep your landscaping looking its best. We can handle your complete lawn care services or simply perform special services on an as-needed basis to keep your property looking great throughout the year. From design to installation and landscape maintenance, we have a 30-year track record of completing projects on time, on a budget, and ahead of schedule. 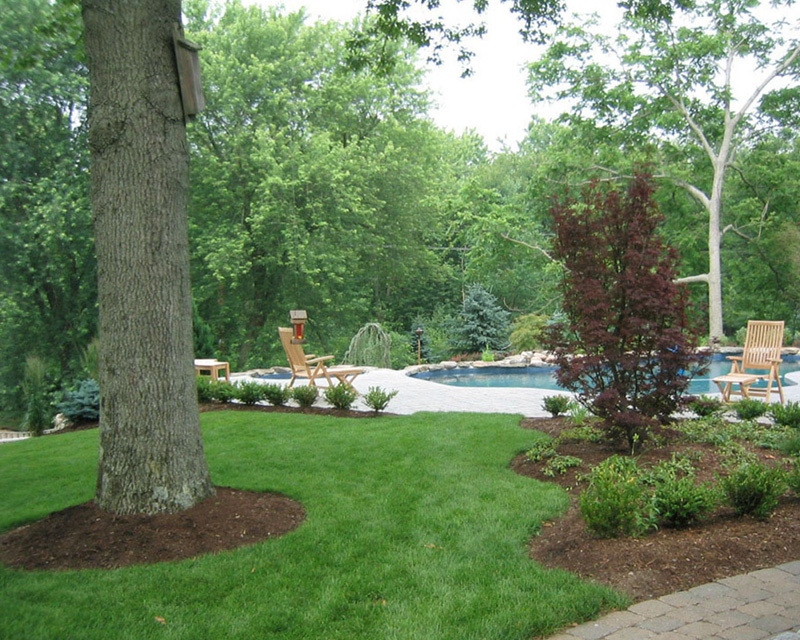 Experienced, uniformed maintenance teams set the standard each day for planting, weed control, pruning, irrigation management, maintenance, and repair as well as fertilization. 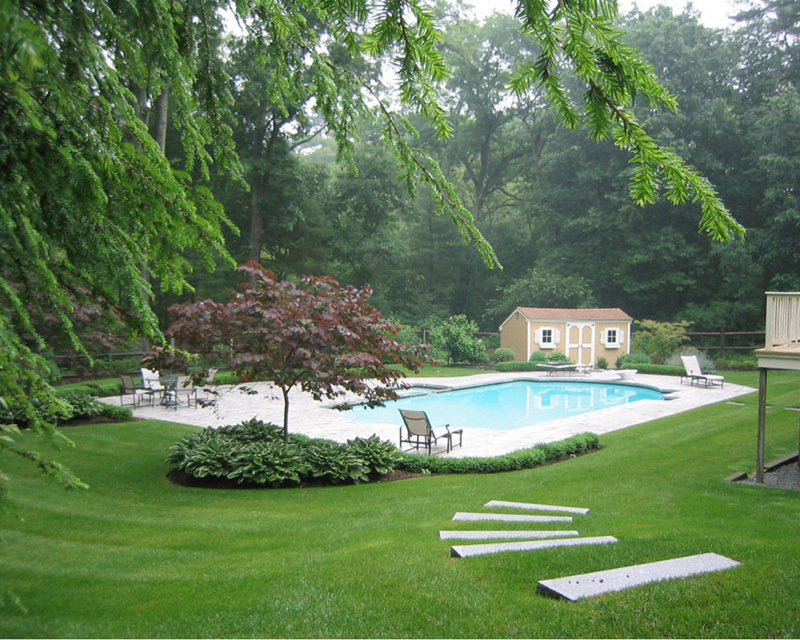 If you are interested in lawn care and landscape maintenance services in Ipswich MA and its surrounding communities, please contact us today. 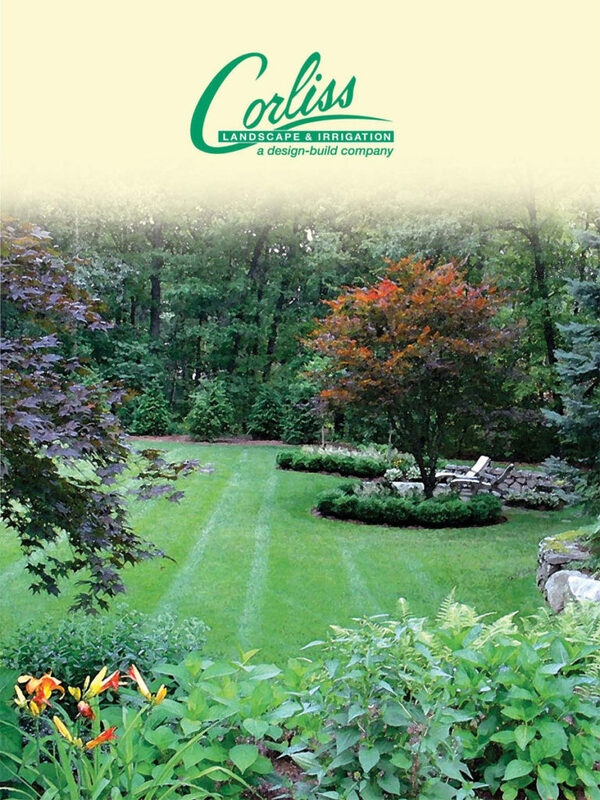 We look forward to working with you to keep your landscape beautiful and healthy.